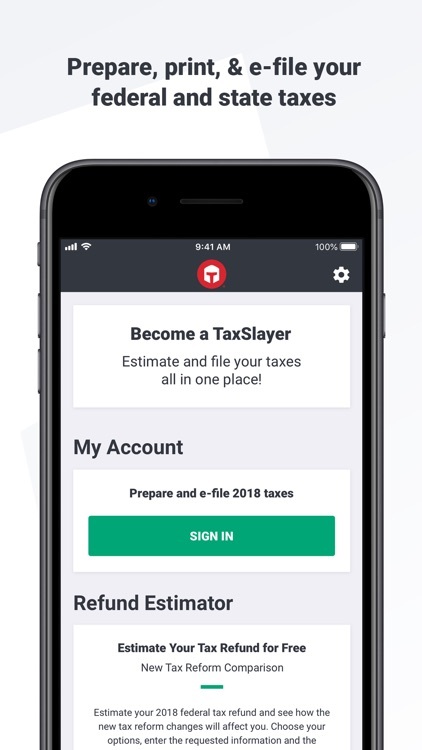 Prepare, Print, & E-File - Easily prepare your federal and state tax return on your smartphone from anywhere and anytime with TaxSlayer, highly rated for ease of use. 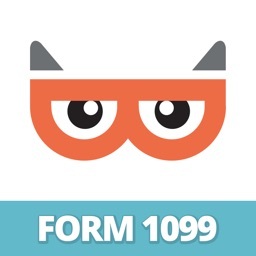 Take the stress out of tax filing - Answer simple questions to file your taxes and get your maximum refund today! •	Face ID & Touch ID - Take advantage of the latest technology to ensure that you are secure when filing your taxes. •	Ask a Tax Pro - One-on-one help from a tax professional for your toughest tax questions. File your return with the confidence you did it right. 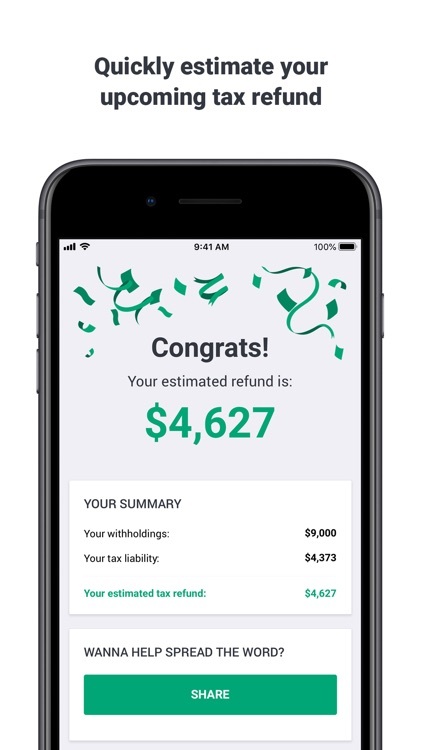 •	Guide to Tax Reform - Review our step-by-step guide to the new tax law with education covering calculations, rates, brackets, deductions, and more. 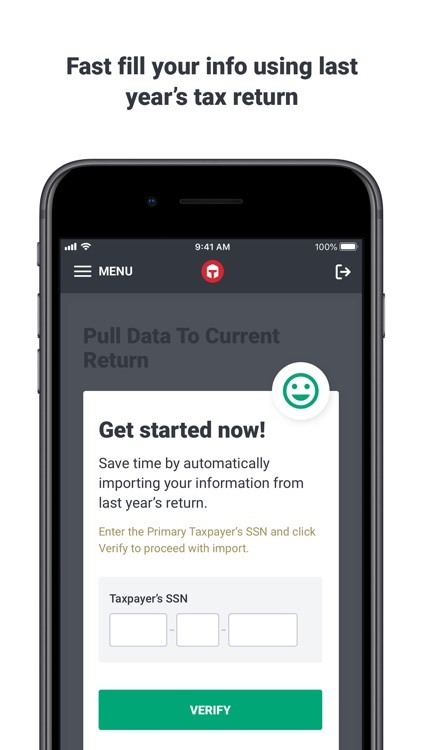 •	Document Upload- Easily transfer last year's return tax return to TaxSlayer. Switching is easy – upload a return from another tax service. 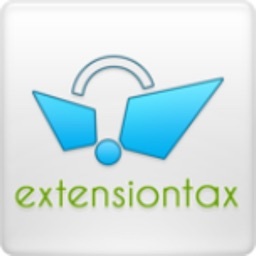 •	Tax Refund Estimator- Quickly estimate your upcoming tax refund. 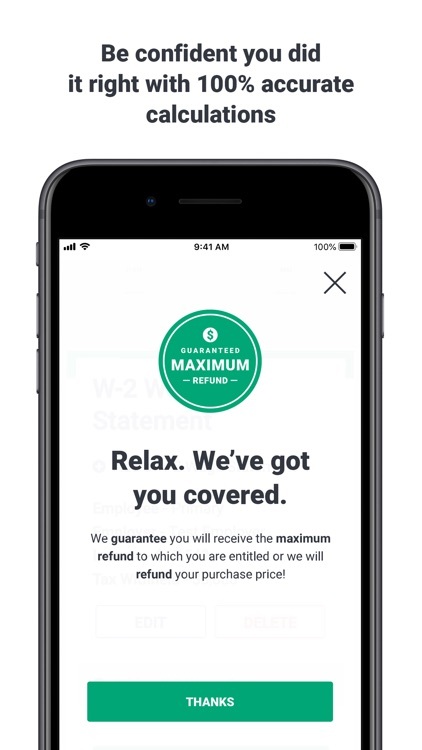 Knowing your estimated refund allows you to make adjustments to your withholdings to make ensure you get the most out of your paycheck. 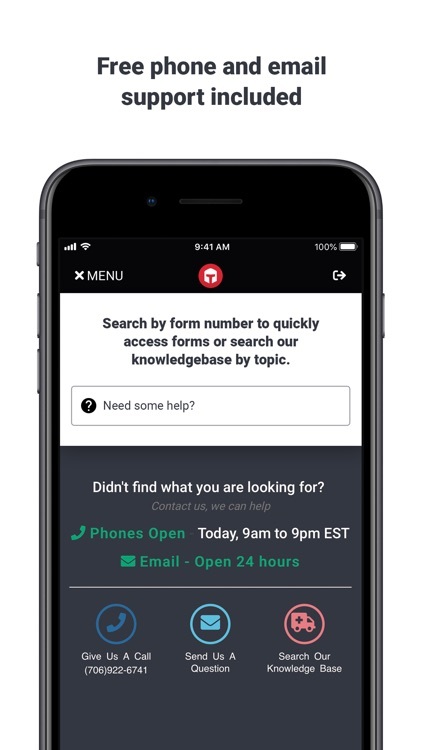 •	Front of the Line Support - Skip the line and get unlimited phone, email, and live chat support. Talk to a real person for the fastest technical support when you need it. •	Identity protection and restoration - Ensure peace of mind with complete identity theft protection and restoration (active for one year after e-file). • Audit Defense now available - complete defense and representation in the case of an IRS audit, up to three years after the IRS accepts your e-file. 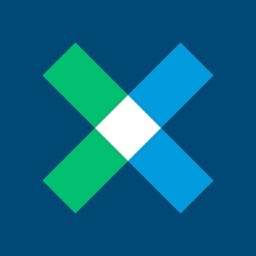 $0 Federal, $0 State - Includes College Expenses and Student Loan Interest (New 1040) and more. 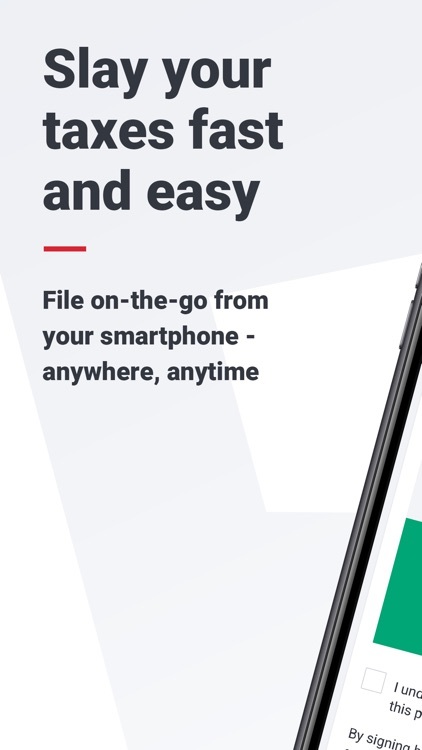 Use your mobile phone or laptop to access your taxes at any time. Your information will be there waiting for you! Prepare your return quickly without specialized tax knowledge. Before you e-file, we check your return for errors and missing data. 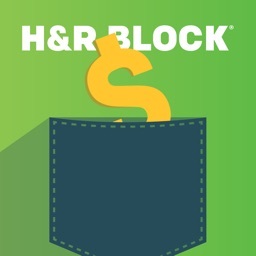 This ensures your return is processed by the IRS without delay. Stuck on your tax return and need technical advice within the tax program? No problem with our complimentary email and live phone support. 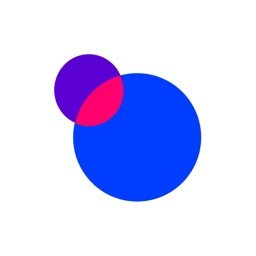 A professional support agent will assist you in finding a solution to your question. 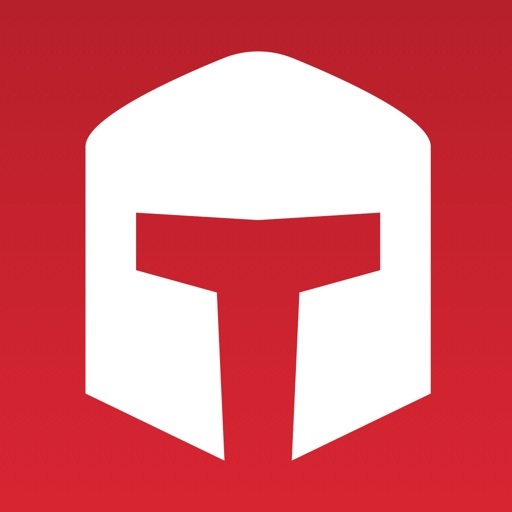 *TaxSlayer Simply Free includes one free state tax return. Each additional state tax return is $29. Actual prices are determined at the time of print or e-file. Offer is subject to change or end without notice. 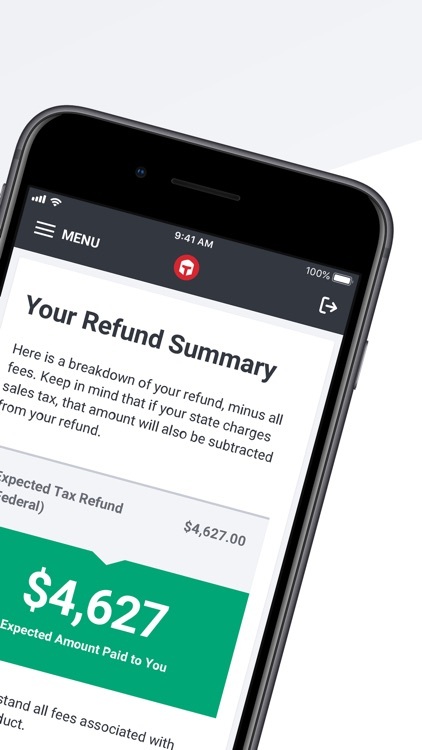 *Refund Advance is a federal tax refund advance loan for eligible Classic, Premium, or Ultimate Edition customers who e-file with TaxSlayer.